Batman + Ninjas + Japanese animation… All this goodness must result in one of the greatest animated Batman films of all time, right? 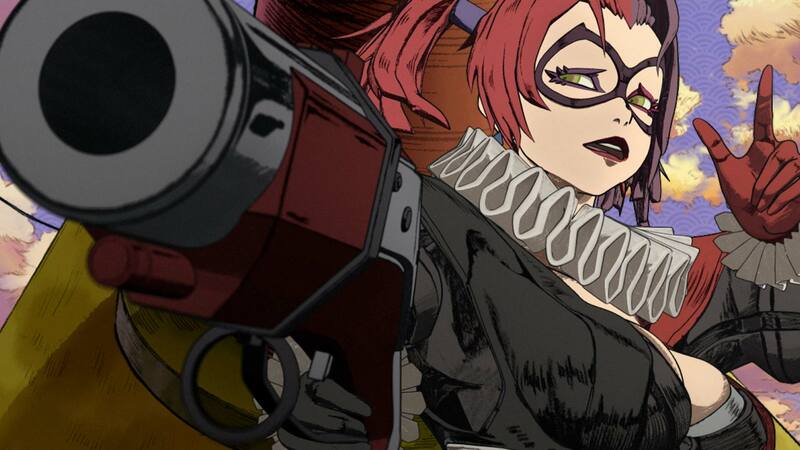 Unfortunately, Batman Ninja isn’t quite as good in real-life as it looks on paper. The Batman animated films have historically been excellent. Batman: Mask of the Phantasm, Batman: The Dark Knight Returns Parts 1 and 2, Batman Beyond: Return of the Joker, Batman: Year One… There have been so many great Batman animated movies, yet in recent years we’ve seen a steep decline in the level of quality from DC’s animated offerings. 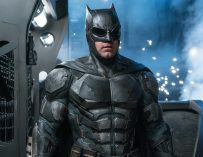 Batman: The Killing Joke was offensively poor and very misjudged, Batman and Harley Quinn was bad, and Batman: Gotham By Gaslight was just dull. I’m not sure what’s happened to these Batman animated films recently, but they aren’t getting anywhere close to what we were getting a few years ago. 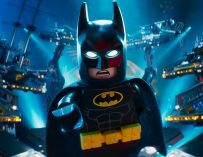 When I first heard that Warner Bros. was turning to Japan for their next animated Batman picture, I was filled with optimising. “Now, that’s an interesting prospect,” I thought. And then I heard that it would be directed and animated by an entirely Japanese team, my excitement for Batman Ninja continued to grow. 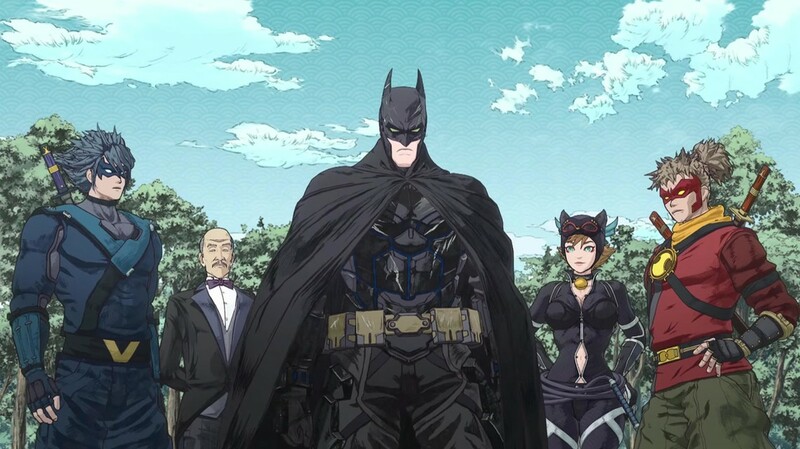 Alas, Batman Ninja is a total mess. 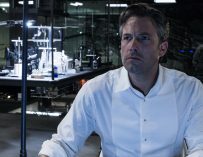 The film starts off with Batman at Arkham Asylum attempting to stop Gorilla Grodd from causing havoc with his latest invention, a Quake Engine time displacement machine. But before the Dark Knight can prevent anything, he ends up in Feudal Japan where Gotham’s deadliest villains have taken control of different regions of the country. And the Joker is leading the charge for total dominance of the Asian nation (of course he is). It’s up to Batman to stop this mad clown from creating even more chaos and bring everyone back to their correct period in time. Batman Ninja’s main problem is its final third. The setting is fascinating and it had so much potential. Putting Batman in feudal Japan is a stroke of genius, and for parts of the film it works, but then they decide to resort to a very uninspired and predictable final battle scene which spoils everything good that came before it and doesn’t do anything new. This is a common theme throughout most of DC’s films. Man of Steel, Batman v Superman, Suicide Squad, Justice League, and even Wonder Woman. They all have poor final thirds, and this problem has seeped into their animated movies. There’s also a problem with the film’s dialogue. None of it sounds quite right, and it ends up feeling forced, and at worse, rather perfunctory. The Joker cackling and saying something like, “Hahahah. Oh, hello Bats. I’ve been waiting for you…”. We’ve heard all this stuff before. It would have been nice to see someone take a different approach to Batman and his incredible rogues’ gallery. Instead, most of Gotham’s villains end up being completely useless to the plot. I would have prefered them taking a more stripped back approach with this film and just going with one villain and properly developing that characters, as opposed to trying to squeeze as many bad guys as they could. 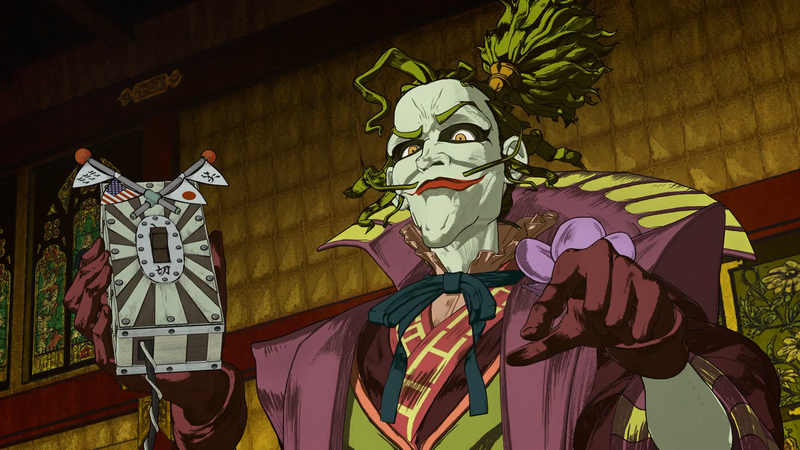 That said, the artwork in Batman Ninja is incredible, and the voice acting is good. I will make it clear that I watched the English version, which featured Roger Craig Smith as the Dark Knight, who previously voiced DC’s superhero in the video game, Batman: Arkham Origins. We also hear Arrested Development’s Tony Hail as the Joker, who delivers a good performance in the role but is let down by poor writing. The animators have leaned heavily on the Japanese art style, which is precisely what you’d want from this movie. Batman has never looked better. However, this is more style of substance. Batman Ninja is a pretty package but empty inside. It’s not the Batman animated gift we were all hoping for from DC and Warner Bros. Animation. 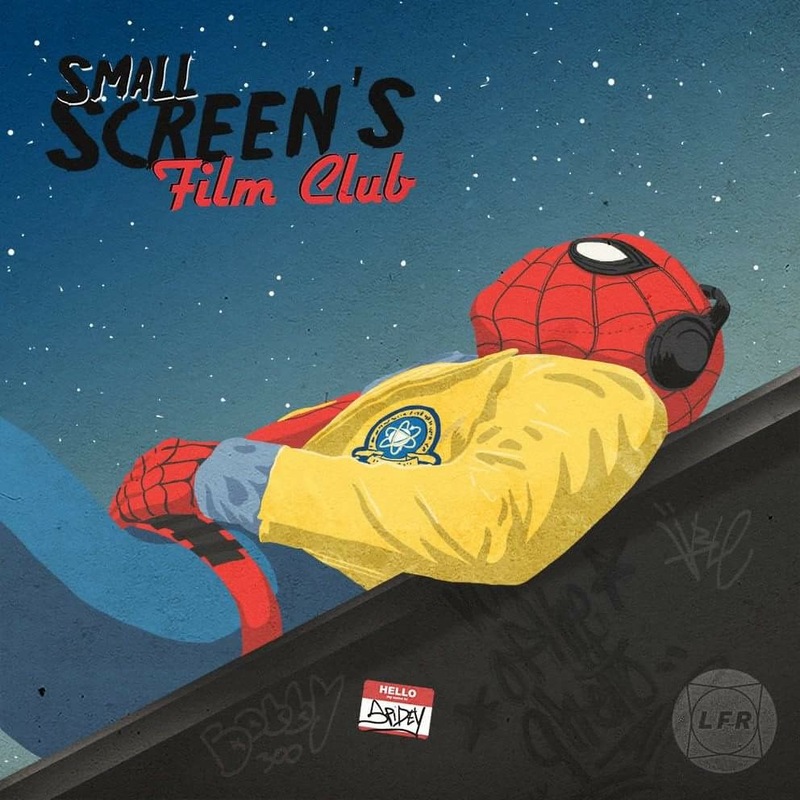 It is slightly worrying since there was a time when DC could always rely on their stellar animated movies, but there last few films haven’t hit the mark. 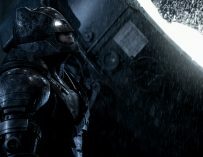 Animated Batman MoviebatmanBatman Ninjadc comicsGrey GriffinJunpei MizusakRoger Craig SmithTara StrongTony HaleWarner Bros.